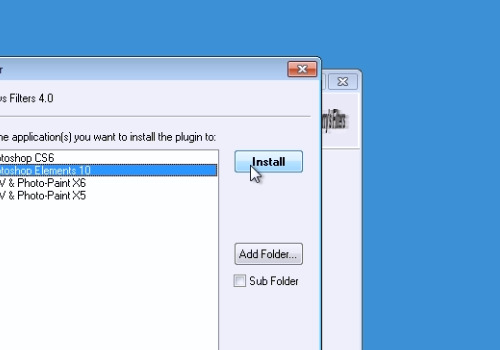 In this video tutorial we will show you how to install plugins in photoshop elements. window, check “Adobe Photoshop Elements” and press “Install”. When it’s done, press “Finish”. 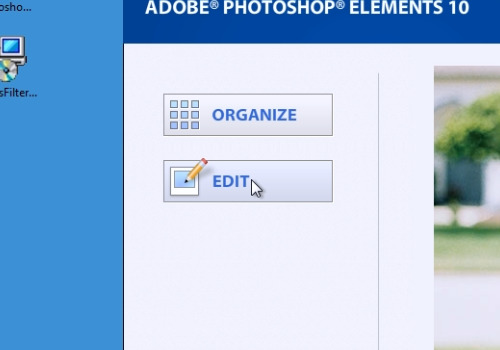 Launch Adobe Photoshop Elements and choose “Edit”. Go to the “File” menu, click “New” and choose “Blank File”. 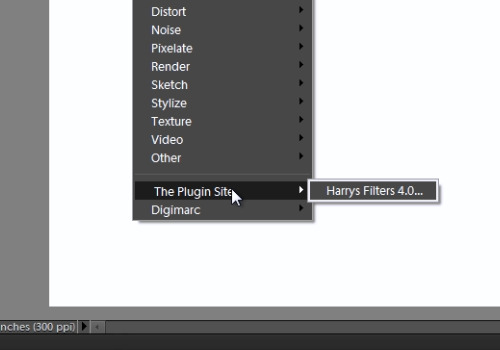 In order to use installed plugin, go to “Filter” menu, click “The Plugin Site” and choose your plugin.